Lamborghini has always been much of a risk taker when it comes to the styling of their supercars. 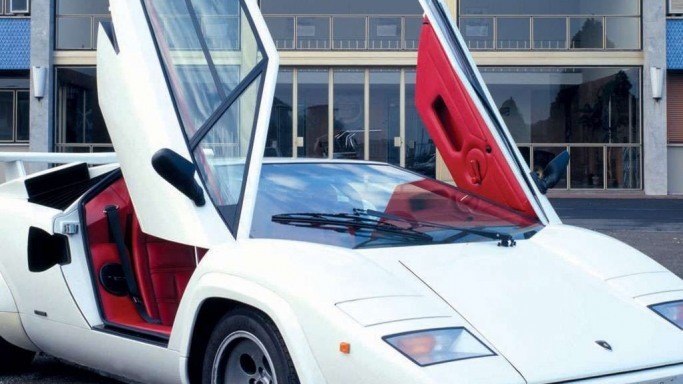 With futuristic design at the forefront, the company has conceptualized and manufactured many automotive legends among which rests the classic Lamborghini Countach. 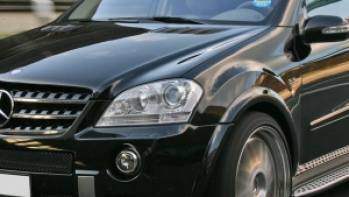 The vehicle range was first launched in 1974 though its 500 S model only debuted in 1982 and remained in production till 1985. 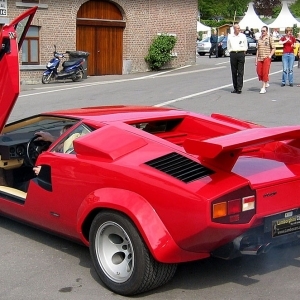 The name “Countach” itself is derived from an expression from the popular Piedmontese lingo which is used by men when they see an extremely stunning woman and is a general exclamation of amazement. 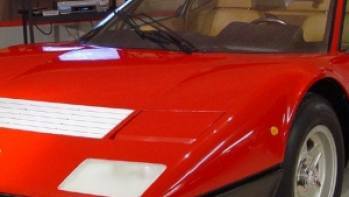 The model thus broke away from the car naming traditions popular at Lamborghini that named all cars after bull species and bullfighting and was coined by Nuccio Bertone who used the word when he first saw the then “Project 112" in the studio. The design of the mid-engined Lamborghini Countach LP500S supercar laid the brickwork for the sharply angled wedge-shaped Lamborghinis of the later years. 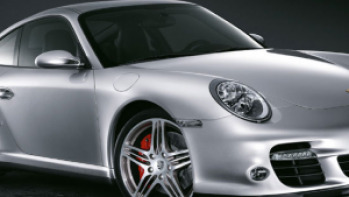 The model also popularized and pioneered the forward pushed passenger compartment known as the "cabin-forward" design that allowed the vehicles to fit in a larger engine in the middle of the car. 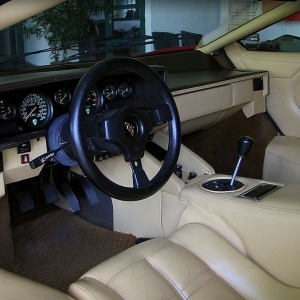 The interior of the Lamborghini Countach LP500 S retained much of the goodness of the 1974 model and stayed to its 70s’ roots. The ignition lock was highlighted with Fiat-style key rings. Exotic suede and leather contrast upholstery came with added stitching and was made more luxurious with the contrasting stitching. The panel was crafted out of a single piece of leather with no stitching. 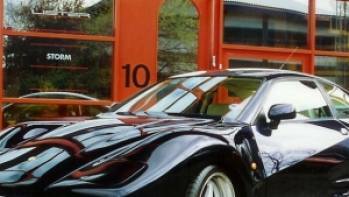 The Lamborghini Countach LP500 S was designed by Bertone design studio’s Marcello Gandini who created the original Countach in the 1970s. The model did not deviate too far from the silhouette of the original model and continued using the flat, trapezoidal panels for its wedge-shaped, angular body. Standing at only 163 inches long and 42.1 inches wide, the wide and low shape of the Countach resulted into quite a striking design. 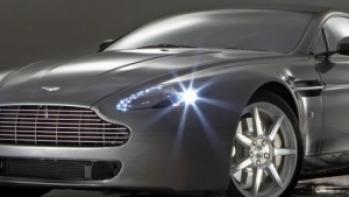 The design of the automobile highlighted the ergonomic and practical aspects of the vehicle with its swanky scissor doors and tubular spaceframe chassis. The visual styling and design impressions of the Lamborghini Countach LP500 S boasted of engineering and technical superiority as well as certain elegance in style and looks. 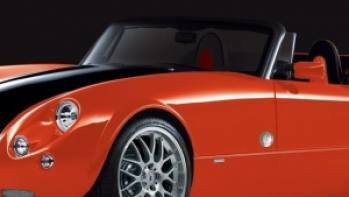 The aesthetic values of the car was also progressively changed with new bumpers, new carburetor covers, revised spoilers and additional fender flares.